As long as the food is cool to the touch, when you open your delivery, your food is fresh and ready-to-serve! It is normal for ice packs to have melted during transit. 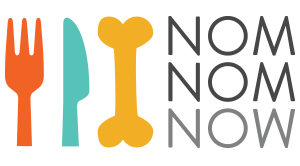 If for some reason your food is not cold when you open your delivery, please email us as soon as possible at care@nomnomnow.com so we can assist you!